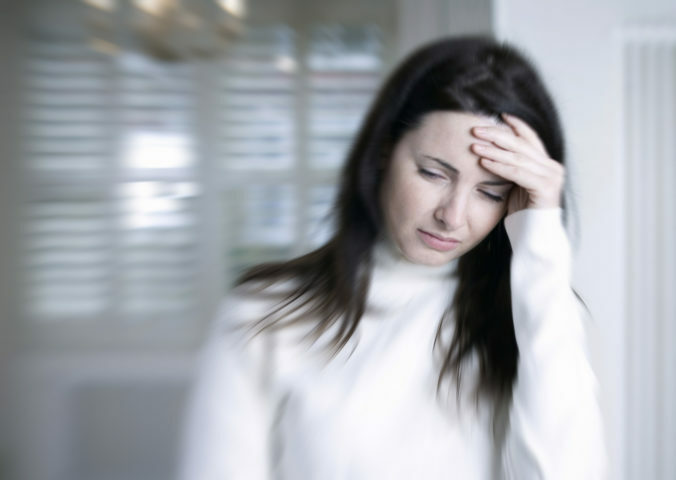 Ménière’s disease is a chronic inner ear disorder of unknown origin that is characterised by symptoms that include episodes of vertigo (severe dizziness). Here we explain how Ménière’s is diagnosed and describe some of the treatments that can be used to combat its symptoms. The ear is one if the body’s most advanced and sensitive organs. 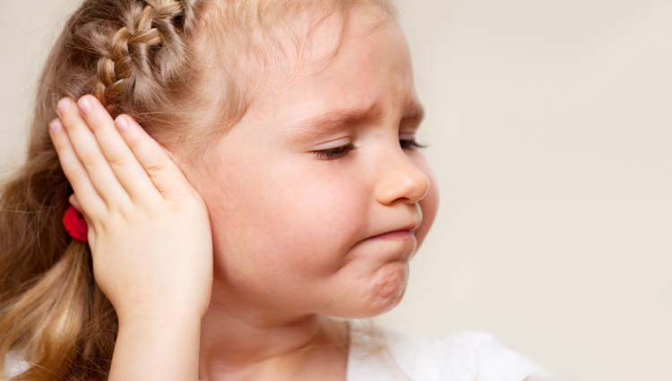 When it is damaged or has been affected by something, it warns us that there is something wrong with our auditory system.